COME OUT AND HELP SUPPORT NBCC AS WE SEEK TO STARTUP A COMMUNITY INSPIRED CNA SCHOOL. 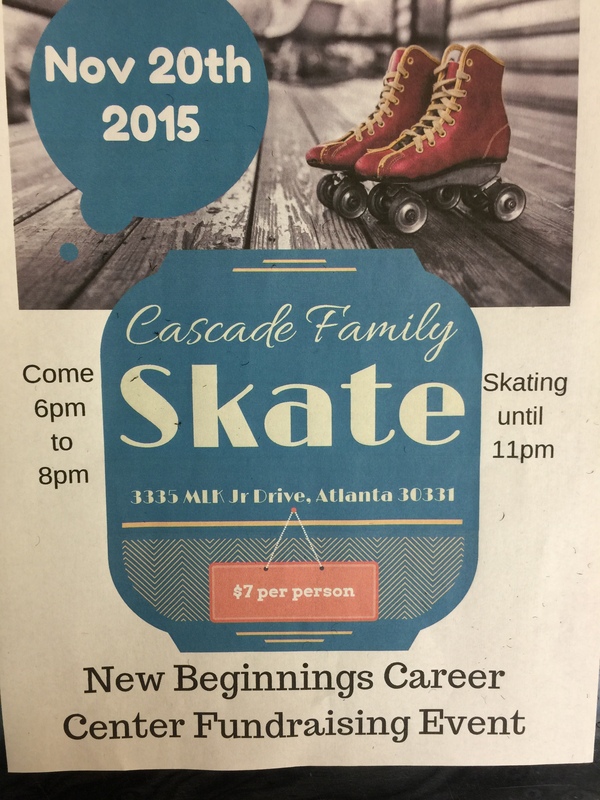 ENJOY GOOD SKATE MUSIC, RAFFLES AND FUN FOR THE SKATER OF ALL AGES. SEE YOU THERE! !